Radisson Bali Tanjung Benoa opens its doors on January 1, 2016. Formerly known as Ramada Resort Benoa Bali, the resort will undergo a soft-refurbishment in 2016. Radisson Bali Tanjung Benoa is a conversion that was part of the multiple-property deal that Carlson Rezidor signed in October 2015. 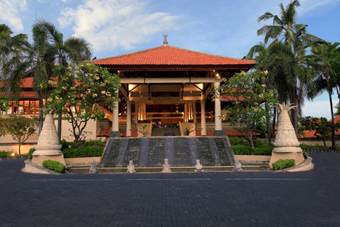 The opening of Radisson Bali Tanjung Benoa coincides with the opening of Radisson Bali Legian Camakila. “Following a smooth and successful rebranding process that began as soon as the agreement was inked, we are proud to introduce the Radisson® brand to Indonesia and to give Bali- bound tourists a new exciting option for a traditional Balinese vacation. 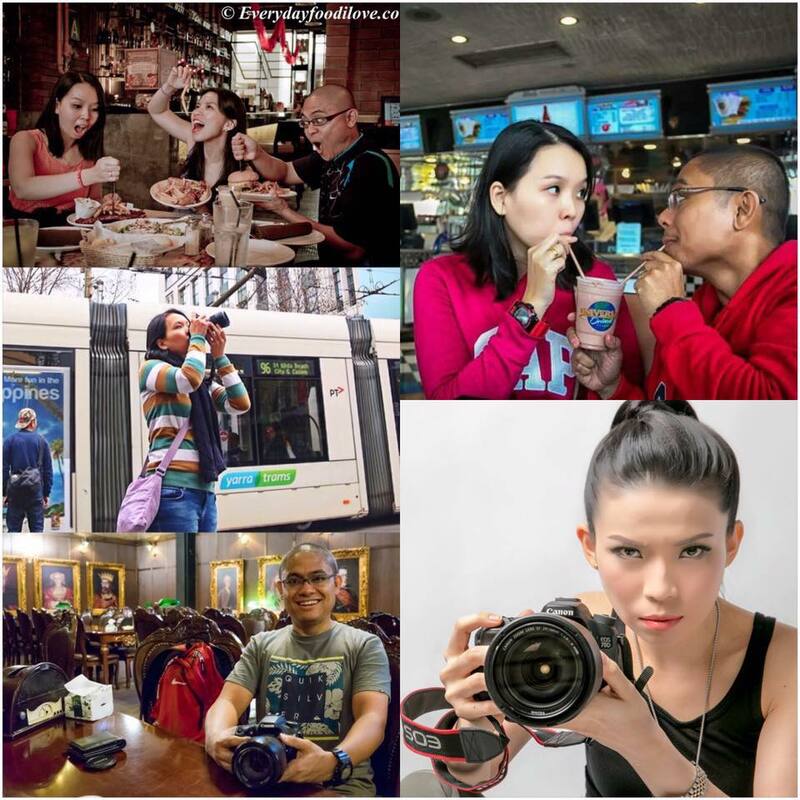 We invite guests to enjoy the unique World of Radisson service concepts and hallmarks, including a 100% Guest Satisfaction Guarantee and the Yes I Can! SM service philosophy,” said Thomas T. Hagemann, vice president, Future Openings and Special Projects, Carlson Rezidor Hotel Group. Radisson Bali Tanjung Benoa is located at the tip of the Tanjung Benoa peninsula, which is a haven for watersports such as parasailing and snorkeling. 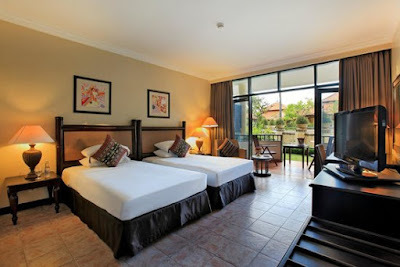 The hotel is a 10-minute drive from Nusa Dua and a 40-minute drive from the airport via the Bali Mandara Toll Road. Radisson Bali Tanjung Benoa offers 182 rooms, including one- and two-bedroom villas, as well as generously-sized Deluxe rooms with balconies that provide views of manicured gardens and the hotel’s two outdoor swimming pools. Other facilities and amenities include outdoor Jacuzzis, a children’s playground and Amadapa Spa, which offers aromatherapy treatments using traditional ingredients. 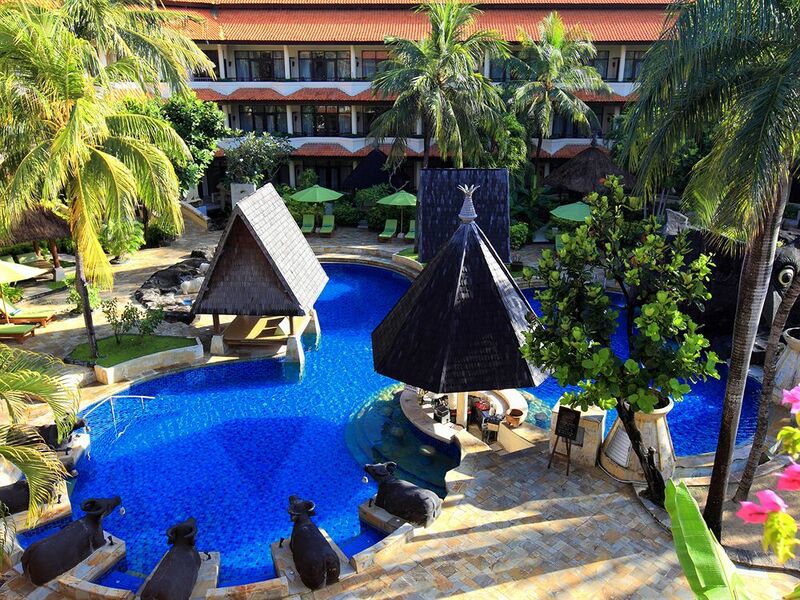 While Radisson Bali Tanjung Benoa features traditional Balinese décor, it also offers modern conveniences and services including high-speed internet access and a variety of business and meetings solutions. With meetings spaces such as a 280sqm ballroom that can accommodate up to 300 people, Radisson Bali Tanjung Benoa is an ideal venue for conferences, corporate gatherings and weddings. Food and beverage options at the hotel include Tanjung Terrace which serves international cuisine; TAO, a beachfront restaurant that serves Asian dishes and Benoa Bistro and Snack Bar in the lobby area. Radisson is one of the world’s leading global hotel brands. It delivers vibrant, contemporary and engaging hospitality that is characterized by its unique Yes I Can! Service philosophy. Radisson hotels offer an upscale stay experience, a 100% Guest Satisfaction Guarantee and a range of World of Radisson services and amenities, which have been created specifically to be empathetic to the challenges of modern travel. 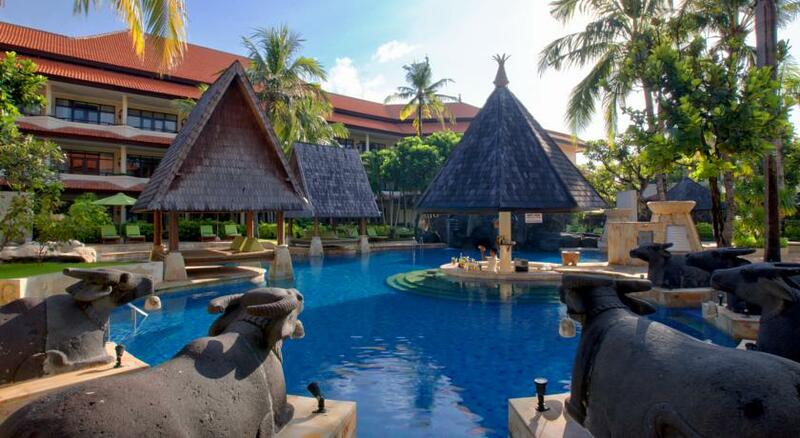 Radisson Bali Legian Camakila welcomes its first guests on January 1, 2016. 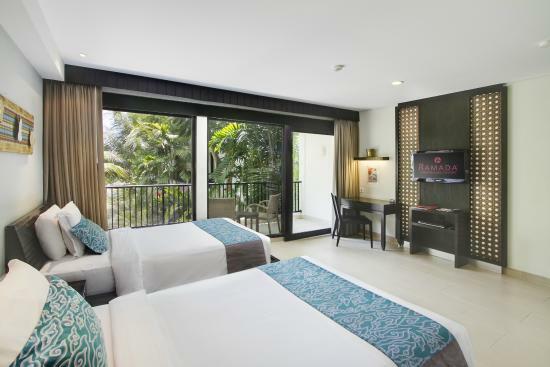 Previously known as Ramada Resort Camakila, the freshly- rebranded Radisson Bali Legian Camakila is a conversion that was part of the multiple- property deal that Carlson Rezidor signed in October 2015. 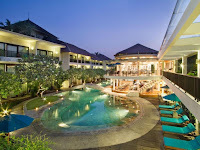 “We are extremely pleased to extend our portfolio of hotels to Bali. The rebranding of the hotel started immediately after the agreement was signed, and we are now ready to welcome guests into the World of Radisson, where our unique service concepts and Yes I Can! SM service philosophy are backed by a 100% Guest Satisfaction Guarantee,” said Thomas T. Hagemann, vice president, Future Openings and Special Projects, Carlson Rezidor Hotel Group. Radisson Bali Legian Camakila offers direct access to Legian beach, which is renowned for its central location, relaxed beach culture and waves that are made for surfing. Radisson Bali Legian Camakila is in close proximity to popular beach clubs, restaurants and nightspots in Kuta and Seminyak, and Ngurah Rai International Airport is only a 20-minute drive away. Radisson Bali Legian Camakila has 116 modern and contemporary rooms and its recreation facilities include an outdoor pool, a fitness center and the Salila Spa, which offers traditional Indonesian treatments. The hotel also offers free internet access and two meeting rooms that offer natural daylight. And given Radisson Bali Legian Camakila’s beach access, the hotel is also an ideal venue for weddings and social gatherings. 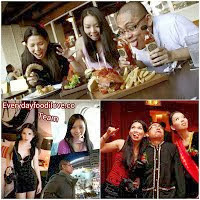 Banquet menus can be customized to suit international and local palates. Radisson Bali Legian Camakila’s food and beverage outlets include the laidback Kila Lounge and the infinity pool, where guests can enjoy the stunning sunset with their favorite cocktail. 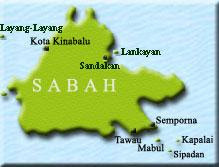 The hotel also offers international fare at Azaa Restaurant & Lagoon Pool Bar, Thai cuisine at TAO Beach House and signature cocktails at TAO Rooftop Bar. “We are extremely pleased to begin welcoming guests to the newly rebranded Radisson Bali Legian Camakila and providing the elevated level of service the brand is known for. We are ready to tailor our services to our guests’ needs and create a wonderful Balinese experience,” said Greg Harrison, General Manager of Radisson Bali Legian Camakila. Carlson Rezidor Hotel Group is one of the world’s largest and most dynamic hotel groups and includes more than 1,370 hotels in operation and under development with 220,000 rooms and a footprint spanning 110 countries and territories. The Carlson Rezidor portfolio includes a powerful set of global brands: Quorvus Collection, Radisson Blu®, Radisson®, Radisson RED, Park Plaza®, Park Inn® by Radisson and Country Inns and Suites By CarlsonSM. In most hotels, guests can benefit from Club CarlsonSM, one of the 2015 – 2016 “Top Three Hotel Rewards Programs” as recently ranked by U.S. News and World Report. Carlson Rezidor Hotel Group and its brands employ 85,000 people worldwide and is headquartered in Minneapolis, Minn., and Brussels, Belgium. For more information, visit www.carlsonrezidor.com and follow on Twitter @carlsonrezidor. Radisson Bali Tanjung Benoa is located at the tip of Tanjung Benoa peninsula with a total of 182 rooms including suites and villas that offer exceptional amenities, complemented with an array of International and Asian dining options and rejuvenating spa treatments. Guests can enjoy the unique World of Radisson products and service concepts, including 100% Guest Satisfaction Guarantee and the Yes I Can!SM service philosophy. The resort is a discerning choice for leisure travellers and event planners because of the warm service that leave guests with memorable and enriching experiences.